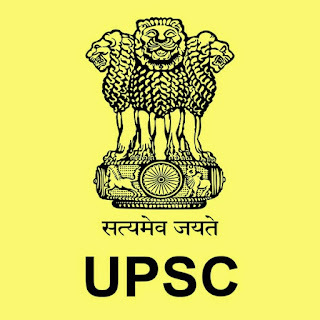 UPSC Recruitment 2017 - 2018 Announced notification for job recruitment for 23 Posts Assistant Professor, Gliding Instructor, Civil Hydrographic. This recruitment notification has been announced on their official website. Candidates who all are eligible can apply online by using below link please read fully and apply below. As Assistant Professor, Gliding Instructor, Civil Hydrographic recruitment board has announced for vacancies of 23 Posts for the below qualifications and eligibility criteria mentioned below. S follow our site for immediate updates. Central Government Job recruitment board announced notification for job recruitment for 23 Posts Government post all over Assistant Professor, Gliding Instructor, Civil Hydrographic on 09.12.2017 and last date for applying on 28.12.2017. Candidates who all are eligible can apply online by using below link please read fully and apply below The eligibility criteria, application fees, age limit, salary details, selection process, important dates and education qualification which is required are mentioned below. 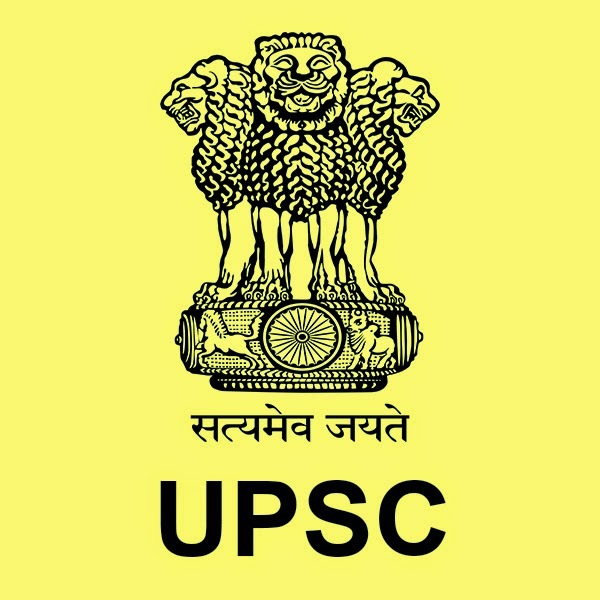 The Applicants should go through the notification available in UPSC Website and everyone should verify there eligibility before applying any recruitment. Interested candidates use this wonderful opportunity. 1 Two Gliding Instructor, Directorate General of Civil Aviation, Ministry of Civil Aviation 10+2 with Physics and Mathematics. EXPERIENCE:- (i) Two hundred hours of experience on glider as a Pilot in command of which fifty hours in dual instructional flying as Instructor. 5 Three Professor (Technical) (Computer Science and Engineering), Ambedkar Institute of Advanced Communication Technologies & Research, Directorate of Training & Technical Education, Govt of NCT of Delhi Bachelor of Engineering/Bachelor of Technology and Master of Engineering/Master of Technology in Computer Science and Engineering with First Class or equivalent either in Bachelor of Engineering/Bachelor of Technology or Master of Engineering/Master of Technology and Ph.D. or equivalent in Computer Science and Engineering. The Eligible Candidate’s Age Limit Should not exceed (For Post 1 - 38 Years), (For Post 2 - 30 years), (For Post 3 - 40 Years), (For Post 5, 7, 8 - 35 years), (For Post 6 -50 Years), (For Post7 - 55 Years). Fill the Application Academic Qualification, Age, Permanent Address, Date of Birth, Experience and other Related Information.